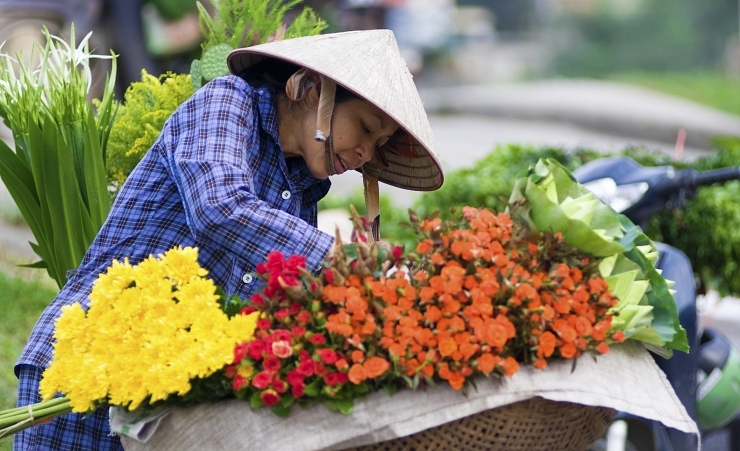 From the ancient waterways of the Mekong Delta to the bustling cities of Hanoi and Saigon, this captivating tour is a great introduction to this unique and vibrant country. 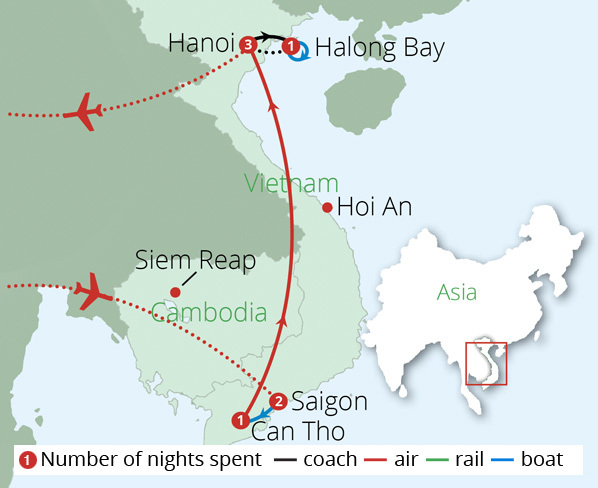 Depart London on your scheduled, overnight flight to Saigon International Airport. 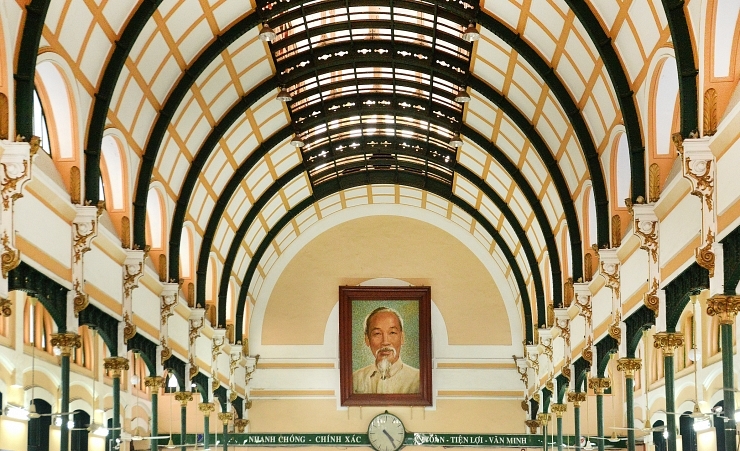 On arrival in Saigon, also known as Ho Chi Minh, you will be met by your local guide and transferred to your hotel. 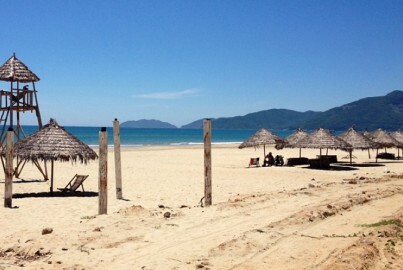 Relax in the afternoon before enjoying a welcome dinner at a local Vietnamese restaurant. After breakfast travel to the Cu Chi Tunnels, an impressive network of underground tunnels used by the Viet Cong during the Vietnam War. 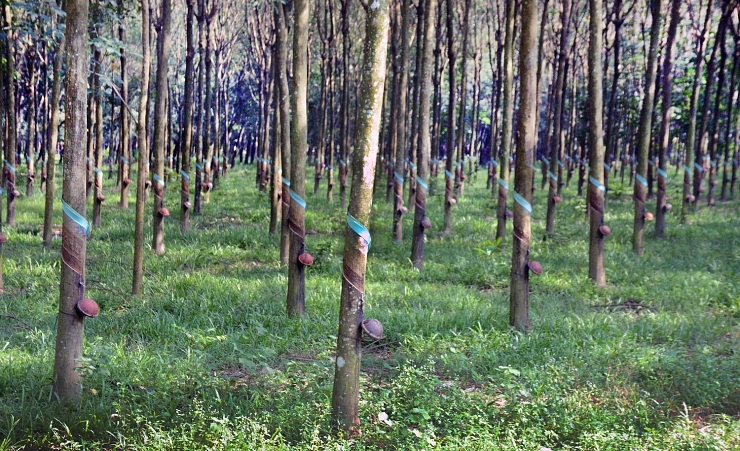 En route your tour will pass through a traditional rice paper making village before your lunch at a local restaurant. 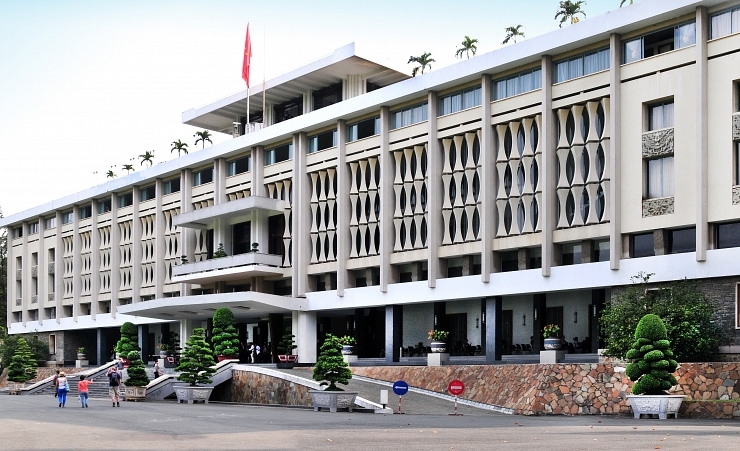 After lunch, start your city tour with a visit to the Reunification Palace, the former home and workplace of the president of South Vietnam during the war. Continue to the nearby Notre Dame Cathedral which was built between 1877-1883 and is the major seat of the Catholic religion in Vietnam. 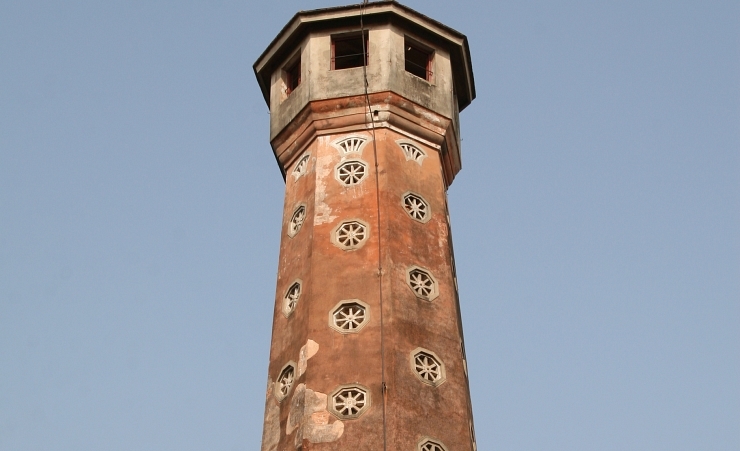 You will then travel to the French-style Saigon Post Office followed by the Thien Hau Pagoda and a local lacquer ware workshop. In the morning you will drive to My Tho where you will board a boat for a cruise down the Mekong River, passing floating markets, local villages and the four islands known as Dragon, Unicorn, Phoenix and Turtle. Your boat will dock at Unicorn Island, giving you the chance to visit farms selling exotic fruits and a coconut sweet workshop where you can sample these local delights. A horse drawn cart ride will follow, arriving at a bee farm to enjoy their traditional honey tea, then a tour down the Vam Chua Canal on a rowing boat. Continue to Can Tho where you will spend the night. 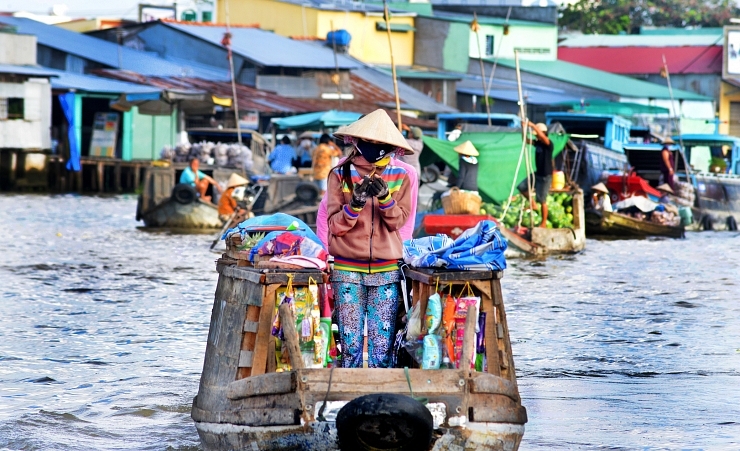 Your morning in Can Tho will begin with a gentle trip through the picturesque canals and waterways in a small boat, taking in the sultry scenery and daily activities of the small boat vendors of the floating markets who live along these Mekong canals, as well as stopping at the spectacular Cai Rang floating market - the largest in the entire Mekong Delta. 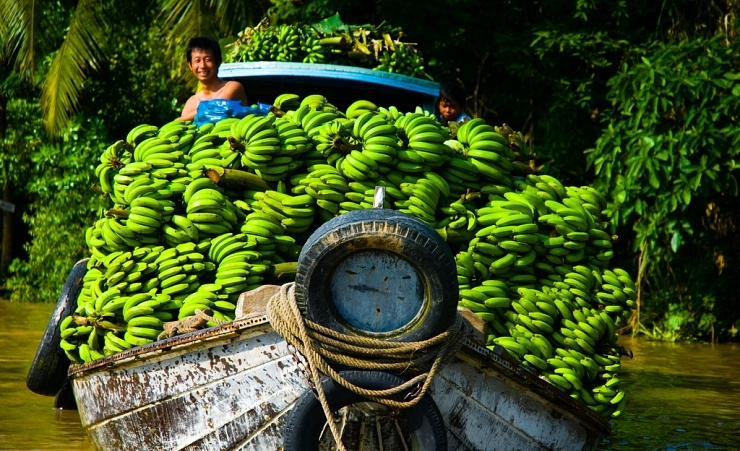 Before cruising back to land enjoy tasting tropical fruits at the Ba Cong Garden House. After enjoying lunch at a local restaurant you will be transferred to the airport in Can Tho for your flight to Hanoi where you will then have the night to settle in. 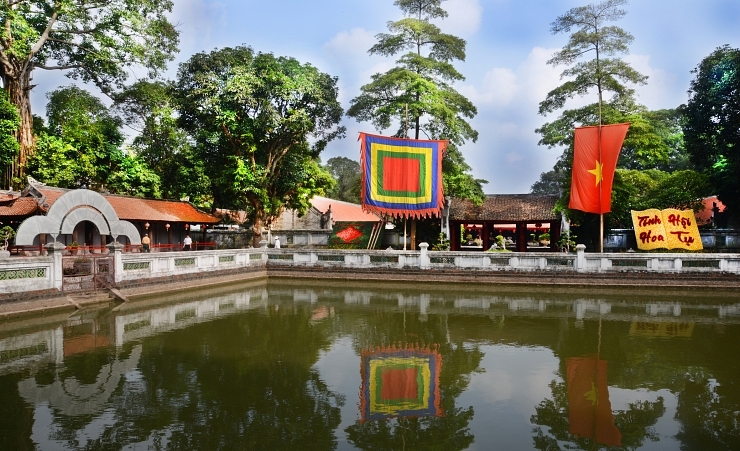 Your full day tour of Hanoi begins with the ancient Temple of Literature, then the Presidential Palace and the famous One Pillar Pagoda. A short drive out of the city centre follows where you can take part in a local Vietnamese cooking demonstration and enjoy your delicious creation for lunch. The afternoon continues with a visit to the Vietnam History museum, and a photo opportunity at the Hanoi Opera House, a beautiful colonial building, then a walking tour of the Old Quarter. In the evening sit back and enjoy a thousand year old Water Puppet Show. 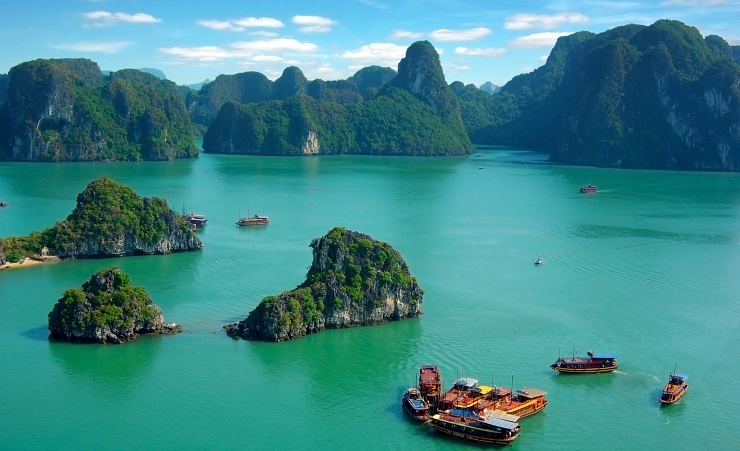 This memorable day takes you to the awe-inspiring Halong Bay where you will explore these tranquil islands on a luxury cruise boat, passing local towns and intricate limestone formations on the way. Take a tour of Thien Canh Son Cave, an ethereal wonderland of ancient carvings and suspended stalactites that hang beneath a canopy of glistening gems. Anchoring in the Cong Do area, a Vietnamese cooking demonstration will take place on the sundeck, followed by a sumptuous seafood dinner on board before you retire to your cabin for the evening. Start your day with a calming Tai Chi session before a rowing boat takes you to Vung Vieng fishing village, a settlement completely floating on water and dating back hundreds of years. 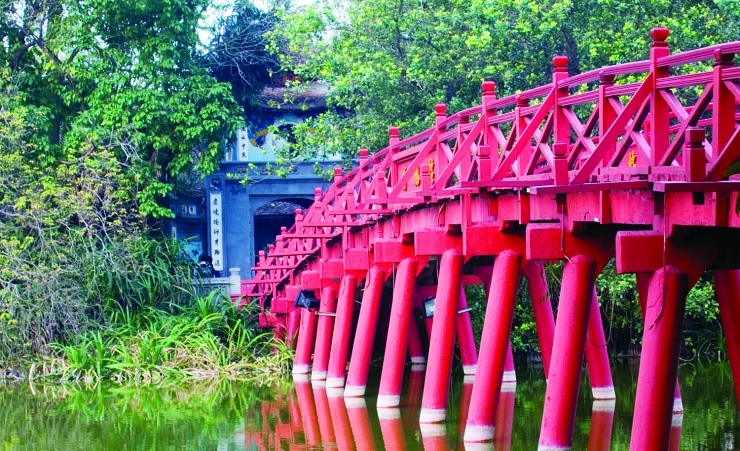 In the afternoon, pass sprawling rice paddies and rolling hillside landscapes, as you travel back to Hanoi for a local dinner and your overnight stay. Following breakfast the day is left at leisure before transferring to the airport for your evening flight back to London. Until 30th June 2021, a visa is not required for stays up to 15 days. From the 1st July 2021 and for stays longer than 15 days, a visa is required for entry into Vietnam. You can apply for an e-visa online at https://evisa. xuatnhapcanh.gov.vn. The cost of the visa is approximately USD$25 and will take roughly 3 working days. Alternatively, we work closely with The Travel Visa Company who will be able to arrange your visa for you on your behalf. Please call them on 01270 250 590 and quote Mercury Holidays. The cost of the visa is £105. The visas take around 10 working days to issue and are only valid for 3 months from the date of entry. Therefore we recommend that you apply for your visa 8 weeks before travel, however, please be aware that your passport will be required for the application so make sure that you will not need it during this time. 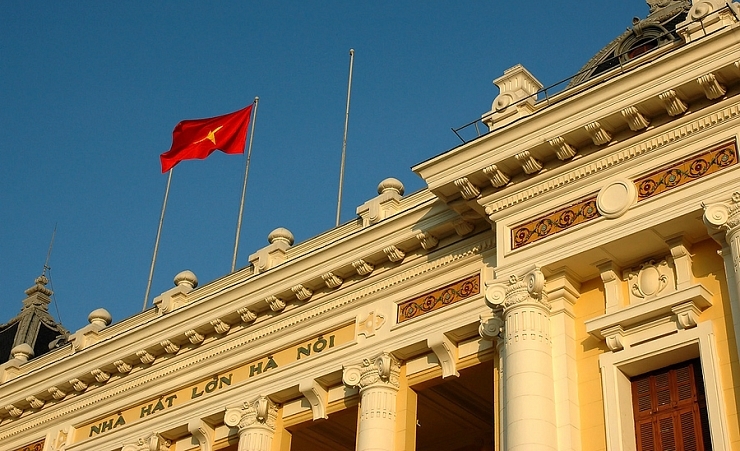 You can also visit the Embassy of Vietnam in London: 12-14 Victoria Road, London, W8 5RD. This visa information is a guideline only and is subject to change; up-to-date information regarding the process and fees will be advised at the time of calling the Travel Visa Company. If you have booked the Temples of Cambodia extension following your tour, you will need to purchase a visa for Cambodia costing USD $30 on arrival at the airport in Siem Reap. Please note that you will be required to bring a passport photo with you as well as USD $30 cash in order to apply for your visa on arrival in Cambodia. We strongly recommend that you and all members of your party are suitably insured as soon as you book your holiday. It is a condition of booking that you must have suitable travel insurance. It is important that you purchase travel insurance that suitably covers your participation in whatever activities you may undertake at the time that you make your booking. To assist you with this, we have arranged travel insurance in partnership with Holiday Extras. To arrange your travel insurance with Holiday Extras, please call 0800 781 4237 and quote 'WK830' for preferential rates. Please ensure you provide us with the name of your insurer, policy number and their 24-hour emergency contact number as soon as possible. Mercury Holidays will not be liable for any costs incurred by you due to your failure to take out suitable travel insurance from the date of booking. If booking more than 10 weeks before departure a deposit of £49pp will need to be paid at the time of booking with the full amount payable at 10 weeks prior to departure. The deposit applies to adults and children. If you are within 10 weeks of travel then the full balance of the holiday will be payable. All flights are operated by Vietnam Airlines. Each passenger is entitled to 20kg of hold luggage & hand luggage of 5kg not exceeding 56cm x 36cm x 23cm in size. Flight times are for guidance only & subject to change. It is your responsibility to check any health and vaccination requirements applicable to your booked arrangements. We can only provide general information about this. Health and hygiene facilities and disease risks vary from country to country. You should take health advice about your own needs as early as possible and in good time before your departure. Sources of information include; www.fco.gov.uk, http://travelhealthpro.org.uk/, www.hpa.org.uk, your General Practitioner or a specialist clinic. This tour is accessible to most people with an average level of fitness and normal mobility. It involves full days of sightseeing, often on foot, and includes some climbing of stairs and getting on and off coaches and boats. This tour is not suitable for anyone with walking difficulties. The minimum number of travellers in your group will be 10, and the maximum will be 40. If in the unlikely event there are less than 10 people booked on your tour date, we will endeavour to reduce any disruption to your holiday and try to operate your tour with lower passenger numbers. If we are not able to operate your departure date then you may be asked to change to a different date and a full refund will be made available to you should this alternative not be suitable. This is a fully escorted tour, meaning that you will be met on arrival by your national guide who will remain with you for the duration of your trip. You will also be joined by a local guide in each of the cities which you visit, ensuring that you have first-hand knowledge at all times. The currency in Vietnam is the Vietnamese Dong, known as VND. You can exchange your currency in Vietnam, however, US Dollars are widely accepted in Vietnam should you wish to keep an alternative currency on you. The currency in Cambodia is the Cambodian Riel, known as AHR. You can exchange your currency in Cambodia, however, US Dollars are widely accepted in Cambodia should you wish to keep an alternative currency on you. You will need to take some extra money with you to cover any personal purchases, such as souvenirs, laundry and extra drinks and snacks. Approximately £100 - £200 will be sufficient for the duration of the tour, depending on how much of a bargain-hunter you are! Unfortunately we do not have any places with no single supplements on this tour, however, if you are happy to share with another passenger of the same gender then let us know at the time of booking and we will endeavour to find you a travelling partner. Alternatively please ask about our single supplement prices in order to book your own twin room. 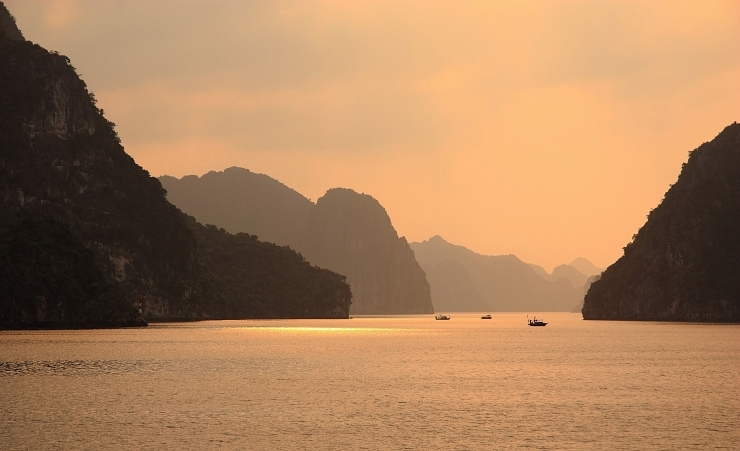 For the Halong Bay Cruise, you will either be booked into a twin or double room. If the group tour departure dates and not suitable for you and you would prefer a more personal and flexible experience than you can choose to book a private guide for your tour at a reasonable supplement. 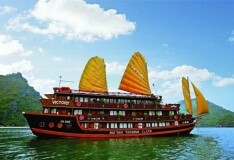 For your 1 night in Ha Long Bay, you will be staying on board the Paloma Cruise. 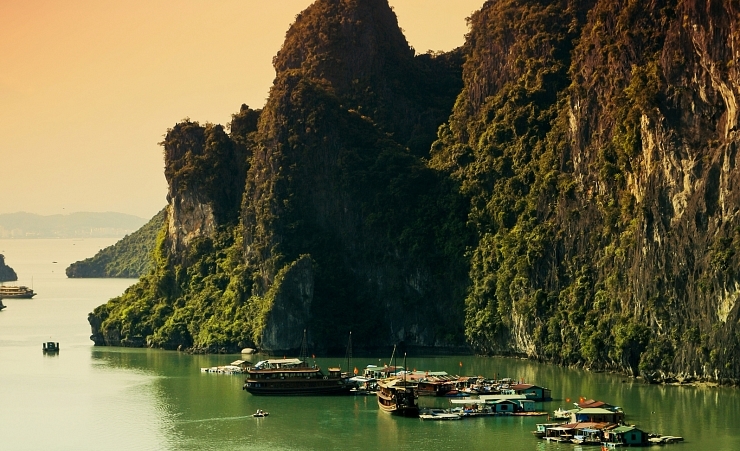 For your 1 night in Ha Long Bay, you will be staying on board the Royal Wings Cruise. Please familiarise yourself with the climate charts below. The Golden central hotel was fine a bit tired in places.Food was fine and the swimming pool facility excellent.Staff v good.Position I. City v good. Can Tho Ninh Kiev fine food good rooms fine.Hanoi Sunway slightly tired shame no pool to relax in.Food however v good.staff v good. Tara Angkor hotel best hotel by a long way.Excellent.Food great lovely rooms great pool. All hotels were comfortable and the beds were all very good. EVERYTHING ABOUT THE TRIP WAS SUPERB - A REALLY WELL PUT TOGETHER ITINERARY. THE ONLY THING THAT LET MERCURY DOWN WAS THE TICKETING PRE-DEPARTURE. WE DIDN'T RECEIVE TICKETS UNTIL ABOUT 3 DAYS PRIOR TO DEPARTURE, AND THEN WE HAD 2 SETS IN MY HUSBAND'S NAME, AND NONE FOR ME! All hotels were very good, especially the Sunrise in Hoi An. I found this tour to be very well organised and excellant value for money. Both the Vietnamese guides were excellant, even assisting us with the checking in procedures at the airports. I would probably class the Vietnam Hotels as 3 Star plus. Whilst they were clean and the service was good they were not particularly luxurious or in the best locations but as you were only staying for 1 or 2 nights and transport was provided they were more than adequate. The hotel in Cambodia The Tara Angkor had a lovely pool and nice restaurant and was probably a bit more luxurious. Lovely clean efficient hotels in good locations. I will check out Mercury holidays first if I want to do any more tours! All were clean and comfortable and the rooms were a good size. There were bathroom cosmetics, kettles and tea/coffee making goods. Good selections at breakfast time... always buffet style, always including bacon & egg! Swam in a couple of rooftop pools. Always within an area from which we could walk to shops/ markets etc. ALL THE HOTELS WERE FIRST CLASS.THE MEALS IN THEM WERE SUPERB AND THE STAFF WERE ALL BRILLIANT. Excellent guides and excellent food. The impressions of Vietnam tour did not in my opinion leave the best impression. But for the excellent hotels and food I think I would have been bitterly disappointed. All the hotels were of a high standard. Breakfast provided was excellent with plenty of choice. Hotels were close to sights and city centres. The hotel staff couldn't do enough for us, they were really nice. All the hotels were good, very clean. The hotel staff were very helpful. Had a great holiday until last day when after breakfast we had nothing. No water, no food and no activities and a flight that left after midnight. You advertise this holiday as 9 days holiday but day 9 was extremely disappointing. A big let down on an otherwise wonderful trip. On the whole hotels were very good but had some minor issues with a couple of our roooms, i.e, basin plug not working, lights not working, but as I said minor issues. High standard hotels with very good services and amenities. I went alone and was made to feel very welcome and included by the fabulous people in my group of 28, we had much laughter. From start to finish this was an amazing experience I will never forget. Jack and Ding, our guides, were so informative and ensured that all our needs were met. As a consequence I felt totally safe. On the cruise part of the tour, the guide seemed to be on his phone a majority of the time. The party with cocktails never really took off, as the guide didn't take responsibility for it. The weather spoilt the Tai-Chi, that's know-ones fault. Very nice hotels. The Sunrise Premium Hoi An is an amazing hotel. Good well located budget hotels. All hotels were well situated and perfectly adequate. Hoi An hotel was excellent. All very good. No complaints! All the hotels were centrally located, very clean and provided a good breakfast. They seemed well prepared for our large group. All the hotels were quiet at night for a good nights sleep. Good standard of Hotel in a good locations. All the hotels were very good,clean and quality food. All staff very helpful and polite. The hotel in Hanoi, Sunway hotel is very good ,but it is in an area which could be improved, but it did not spoil our stay. All hotels excellent: comfortable, efficient, and well-run. Staff extremely helpful. All the hotels used during the stay were amazing. Staff were lovely. Hotels were clean and in good central locations. One of the best touring holidays we have done. An amazing experience, so well organised and very good value. Saigon hotel fine for a short stay - central location, comfy bed, great shower but room very small and no case rack which meant our luggage took up most of the floor space. Hanoi hotel - good room and great breakfast but quite a long walk from the central lake with several very busy roads to cross. 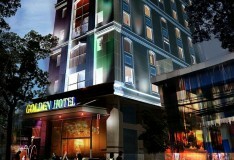 The Golden Central Hotel in Ho Chi Minh (the first on our itinerary) was the least best hotel. The rest were very good. Both teh tour guides were very professional, and the second guide (Giang, in Ha Noi) was excellent and made every effort to make our tour a pleasure. 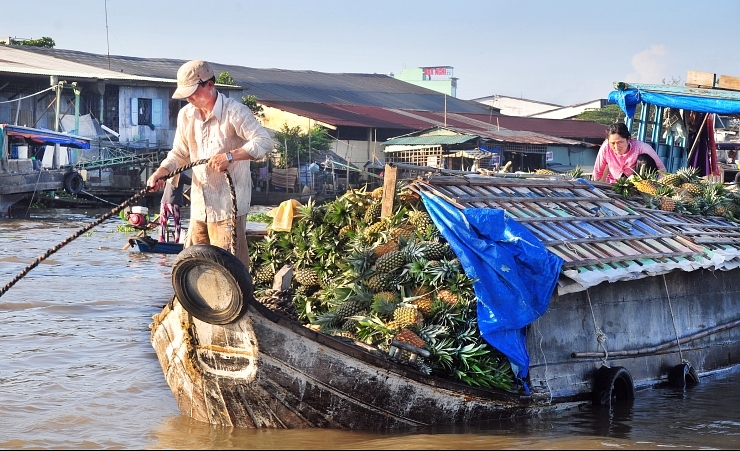 The guides we had, Tian in Saigon and River in Hanoi were absolutely brilliant. Friendly and knowledgeable, nothing was too much trouble for them. I celebrated my 75th birthday in Saigon and Tian bought me a beautiful chocolate coated birthday cake to share with our "Mercury Family". River bought lots of local treats for us to try. All good but Sunrise and Halong Bay boat excellent! Loved the rooftop swimming pool in Ho Chi Minh City. Loved the Sunrise in Hoi Ann, though I did think they could have provided full free wifi. Loved the whole holiday and thoroughly enjoyed being in a small group as it was more personal and got to know all the guides. Felt like we were stars as they were always so attentive to us. All the hotels were excellent and breakfasts were excellent with great variety of food. No negative comments to report. Yesterday my wife and I returned from your Impressions of Vietnam Tour plus the Temples of Cambodia holiday and the purpose of this letter is to say thank you to you and your staff both in the UK and also those in Vietnam and Cambodia for giving us both such a wonderful time. We had a fabulous time all round. The tour manager went to great lengths to make sure everyone on the trip was well looked after and happy. The group we were with all got on brilliantly and we laughed a great deal. The hotels and their staff were very good, friendly and made the experience enjoyable and stress-free. The food was varied and plentiful. The places we visited were varied, interesting and wholly enjoyable. The pace was hectic with a lot packed in, but I would not change a thing here either. Whilst we were away my wife celebrated her birthday and that evening the whole group celebrated with us at dinner with a cake organised by the tour guide. How lovely was that? It made my wife so happy! In short this holiday exceeded all my expectations, thank you and your team so much and I will most definitely be happy to book with Mercury Holidays again. All the hotels and even the boat were just great! I will recommend you to all my friends. Could not fault anything. My granddaughter really enjoyed it too! 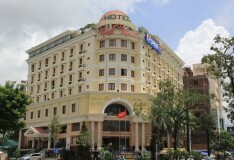 All the hotels were very good, especially those in Hanoi. Mr Nahn (Jack) in ,Saigon, did not give us a comments form, but we would like to thank him for his excellent work. He was a very friendly and helpful person, and very informative. Excellent hotels, good facilities and very clean. Staff always very helpful. I have recently returned from the Impressions of Vietnam Tour, it was absolutely magical. You couldn’t fault it; from the itinerary to the tour guides Jack and Phon, everything was brilliant. It was an absolutely wonderful experience and one which I shall always remember. A big thank you to everyone involved. All the hotels were very good - The rooms were spacious and the included toiletries and water were most welcome. We enjoyed the pool and gym where available. Breakfast selection was excellent in all hotels. I was really so impressed and satisfied with this so well organised holiday. No delays, excellent tour guides (3 of them). Every day was filled with interesting and fun palaces, museums and temples which helped us to understand the Vietnamese history, culture and people who were helpful, pleasant and generally lovely. Whoever designed this trip did a very good job. The many different hotels were superb and transport at the door always on time. The entertainment was so varied and successful I can’t comment on all but I was very excited with the trip to the underground village. I have told all my friends about it and am so pleased to have enjoyed Vietnam with your help. I am writing to express my thanks, appreciation and special congratulations following my second wonderful trip to Vietnam and Cambodia with you. The standard of the hotel, tour managers and itineraries could not have been higher. Halong bay and Cambodia where pure magic. I would be grateful if you could forward me your latest tour brochure and I look forward to travelling with you again soon. Very pleased with the standard and location of all the hotels including the Le Belhamy. This tour was excellent value for money. As a single traveller I felt very well looked after. Every hotel was very good standard. All hotels were very good, with excellent service. The food, dining area t the Golden Central Hotel in Saigon could have been better. A swimming pool at the Hanoi hotel would have been a great addition. Also the bars seemed to close very early - for example we got back from dinner one evening in Can Tho at about 10.15 and fancied a drink in the bar but it had closed for the evening. The Sunrise Hotel in Hoi An was excellent - an ideal place to relax after a fairly busy few days sight seeing. We appreciated the support of both tour guides, they were very informative. We would suggest that the tips could be included in the cost as it proved to be quite awkward as we not only had the coach driver to tip but also his assistant who had little to do but still expected his tip. Whilst all the hotels on the tour were good, the hotel in Cambodia was excellent with a beautiful pool and first class food and service. Highly recommend! Extend your trip in Vietnam with a 4-night stay on the stunning beach just outside Hoi An, a beautifully authentic town where hundreds of tailors line the narrow low-rise streets and riverside cafes overlook the waterside edge. This add-on must be taken at the end of the main tour. 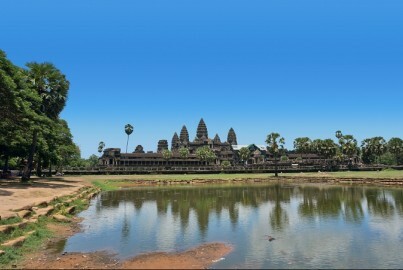 Extend your Impressions of Vietnam Tour with our extension to Siem Reap in Cambodia from 499pp. This extension includes visits to some of the most iconic and atmospheric sites in Cambodia, including the iconic Angkor Wat temple complex, the largest religious monument in the world.